Once again adding to the catalogue of dynamic dance anthems, Fedde Le Grand returns to quench the thirst of his persistent beat hungry fans. Having just seen its official debut on Danny Howard’s BBC One Radio show this past Saturday, ‘Twisted’ is yours to have a listen to now on Soundcloud. Alongside this massive track, Fedde is also giving his fans an opportunity of a lifetime: a chance to be a part of the official music video! 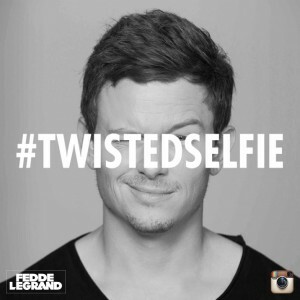 Simply post 3 consecutive #TwistedSelfie Instagram photos and Fedde will then review and choose the winner. 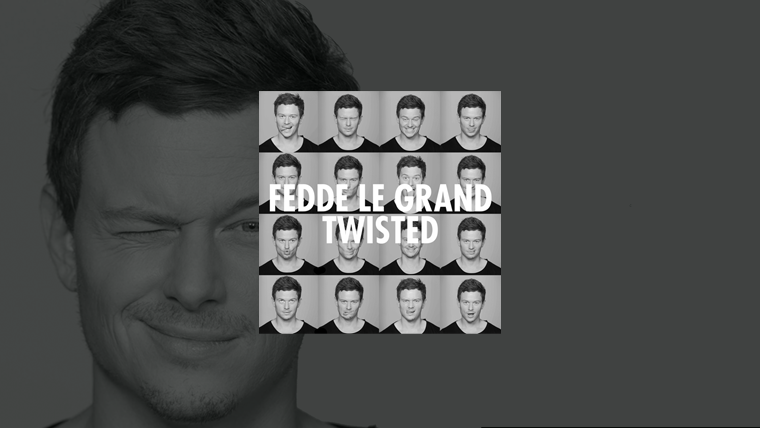 As a bonus, you can also @feddelegrand a pic of what you think is totally #Twisted and it may be featured! So round up the Fedde fanatics, get the cameras out, and join the twisted movement. 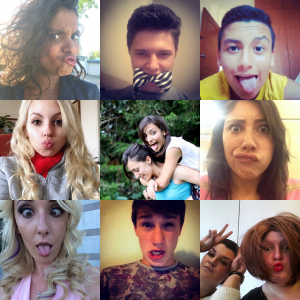 Click here for more info and see some of the awesome fan contributions so far!! Join Fedde at one of his upcoming shows and see him drop Twisted live right in front of you! !